A spousal property petition is used to transfer assets from a deceased spouse to a surviving spouse or domestic partner, after the spouse's death. A spousal property petition is considered to be a more simplified probate which takes less time and is less expensive than a full probate. A spousal property petition can be used when someone with community property has died, but has a surviving spouse or domestic partner. A spousal property petition cannot be used in the case where the decedent owned separate property and does not have a will that gives that property to the spouse or domestic partner. In that case, a full probate is necessary. When using a spousal property petition, it is important to first be aware that there may be litigation against the estate, a will contest, or a problem with creditors regarding the community property. Probate lawyers can help you determine if a spousal property petition is right for your particular case. Those involved in probate matters often find it complicated, especially when it comes to fighting for the rightful ownership of a property of asset. A probate lawyer will help make sure your rights are protected and help you avoid legal complications in a spousal property petition. If your spouse or domestic partner has recently deceased and you have community property, you may need a spousal property petition. Attorney Search Network can help you find probate lawyers in your area that are experienced in all probate matters. To find an experienced Special Power of Attorney Lawyer, contact Attorney Search Network. 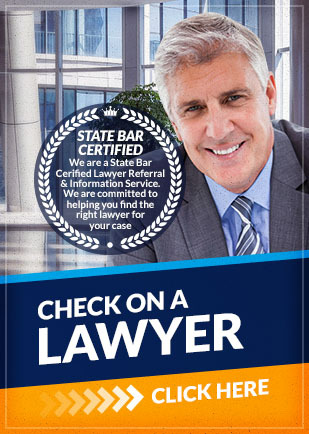 We can help you find a local and experienced lawyer who will help your case.